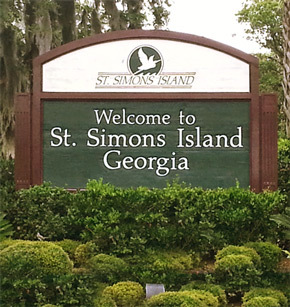 Nestled on the Georgia coast, midway between Savannah, GA and Jacksonville, FL, lies the mainland city of Brunswick and its four beautiful barrier islands: St. Simons Island, Sea Island, Jekyll Island and Little St. Simons Island. 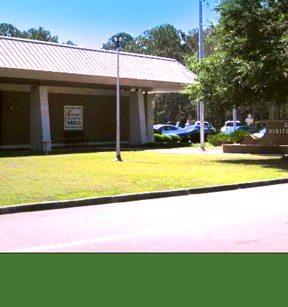 Darien is conveniently located off Interstate 95, between Savannah and Brunswick, along Georgia’s scenic coast and US Highway 17. 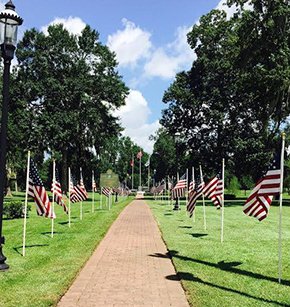 As the second oldest planned city in Georgia and the site of the first fort on Georgia soil, the city of Darien and McIntosh County have a unique blend of history and natural beauty. 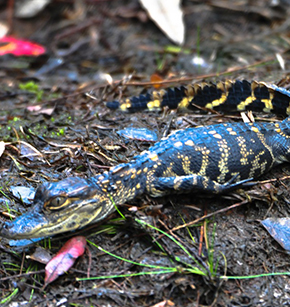 For years, families have come to Folkston to explore the Okefenokee Swamp, part of the Okefenokee National Wildlife Refuge. 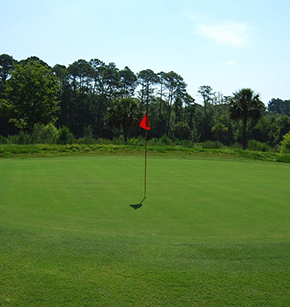 Sportsmen have come from all over for the abundant fishing, hunting, hiking, paddling, bird watching and golfing. In recent years the town has also become host to train watchers and history buffs. Folkston's hidden treasures are many! 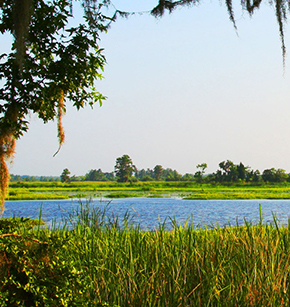 Come visit us in Liberty County and enjoy kayaking, birding, biking, geocaching and more. This beautiful destination is great for families and adventurers of all ages. Visit Liberty County! The right blend for any excursion. Kingsland is located 3 miles from the Georgia/Florida border. Stop in to say hi, shop and pick-up information about things to do and places to stay. Get ready for adventure in Port Wentworth, Georgia – Savannah’s Front Porch. 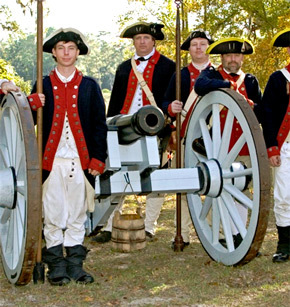 Just off I-95’s Exit 109, you can explore the Savannah River plantations, walk the living history of Sherman’s infamous “March to the Sea”, visit African-American praise houses, go on your own photo safari in the Savannah National Wildlife Refuge, and more. And the best thing – most activities in Port Wentworth are free! 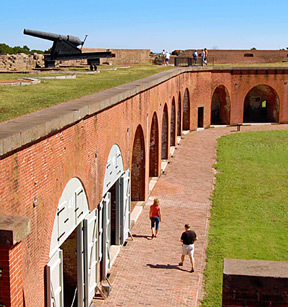 Start your historical tour of Coastal Georgia here. 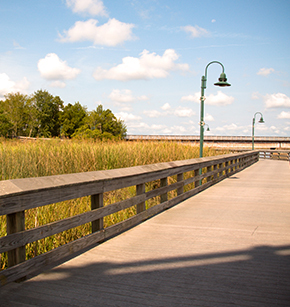 Richmond Hill is located on the Great Ogeechee River and is best known as Henry Ford's Southern Town and the End of Sherman's March to the Sea. In Savannah, the best of the old and the new live together in perfect harmony. Come discover the sights, sounds, and sensations of this historic, enchanting city and let Visit Savannah help you with all of your planning needs. 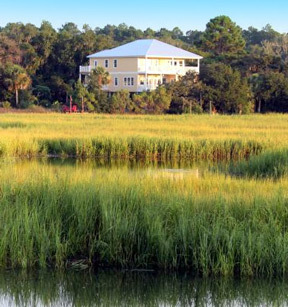 Experience history, adventure, and Cumberland Island. Come live like the locals and shop, dine, relax or hit the river. We have an assortment of trails you can walk or bike with the whole family. Make your get-away to Coastal Georgia in historic St. Marys and Cumberland Island. 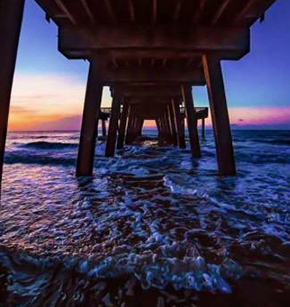 Located just 20 minutes from Historic Savannah, Georgia, Tybee Island is sure to be one of the most unique places you’ll ever visit. 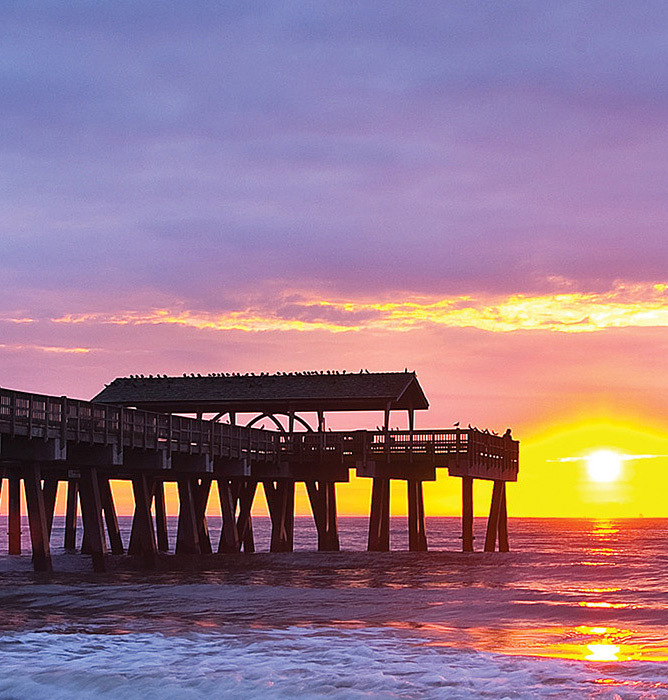 With five miles of beautiful sandy beaches to stroll, historic sites and museums, untouched ecosystems, charming boutiques and the freshest seafood around, there’s plenty of adventure for visitors of all ages.